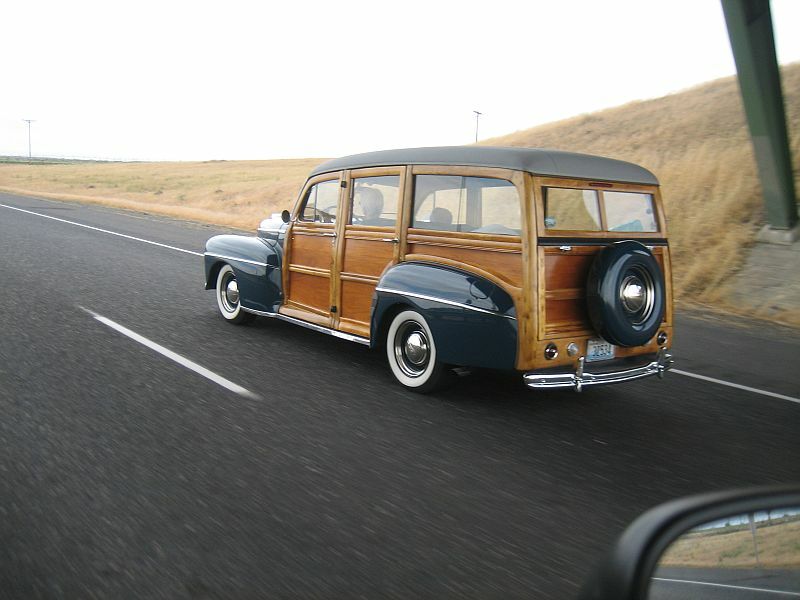 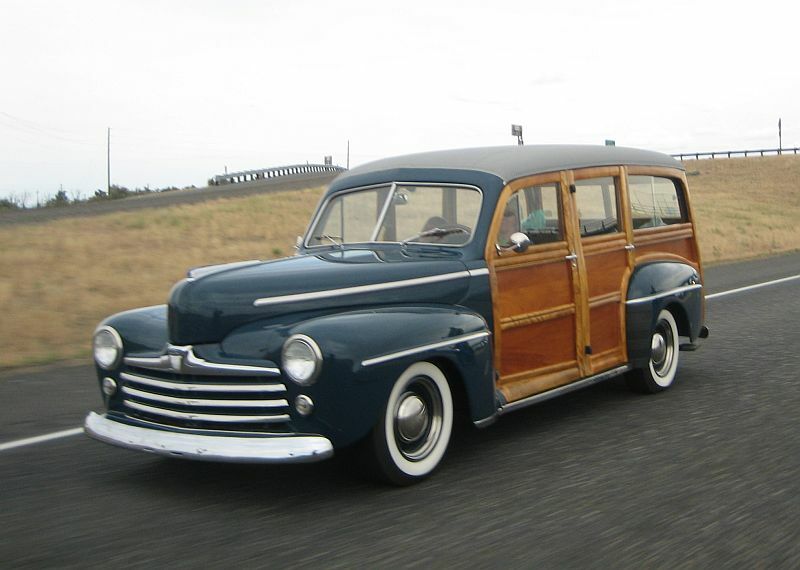 No idea what year this Woodie is, but it looked immaculate. 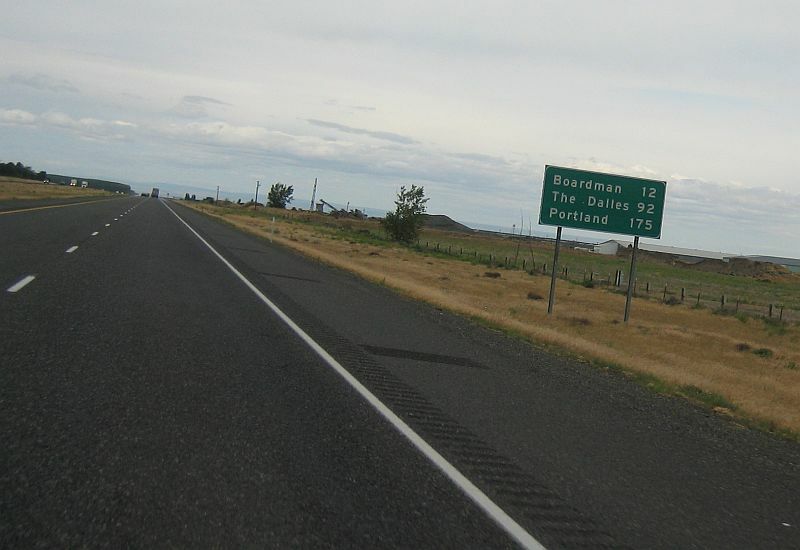 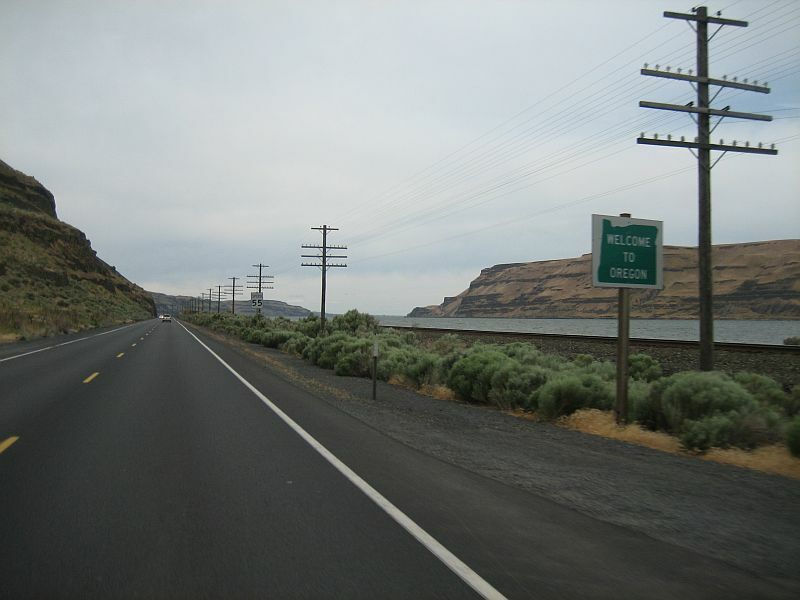 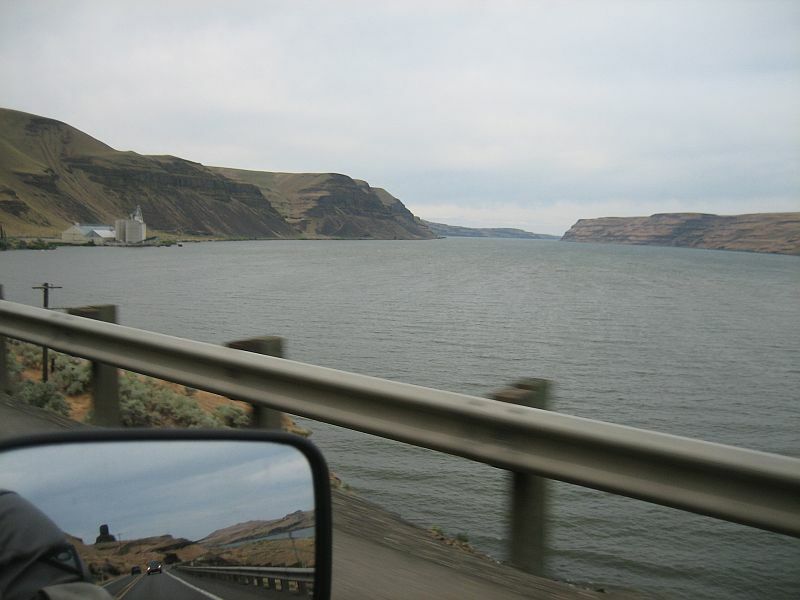 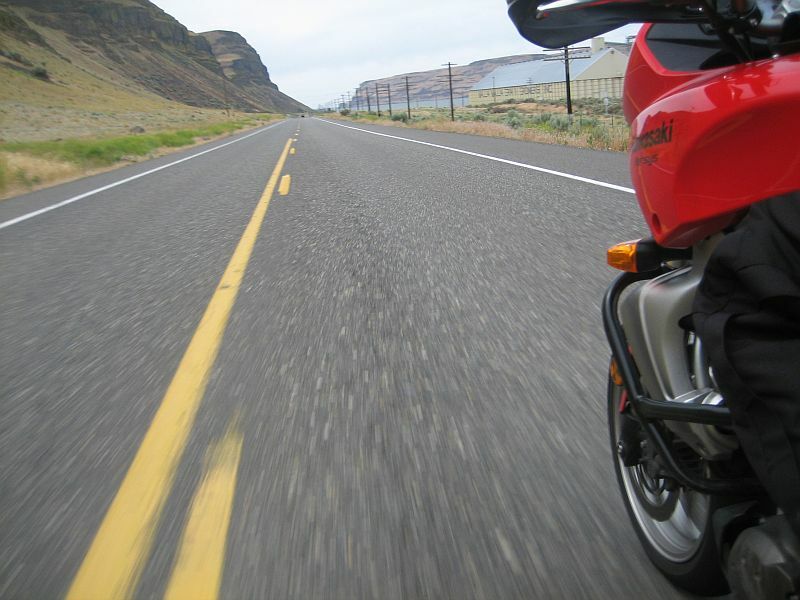 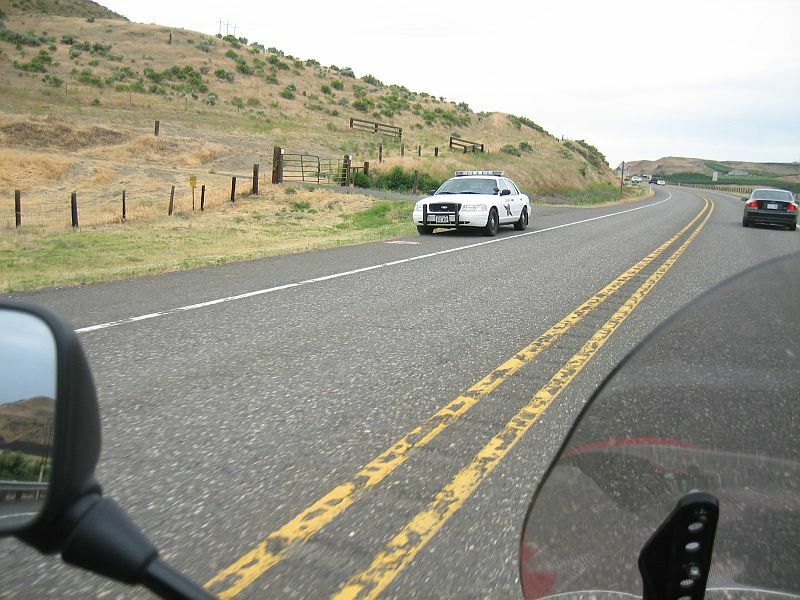 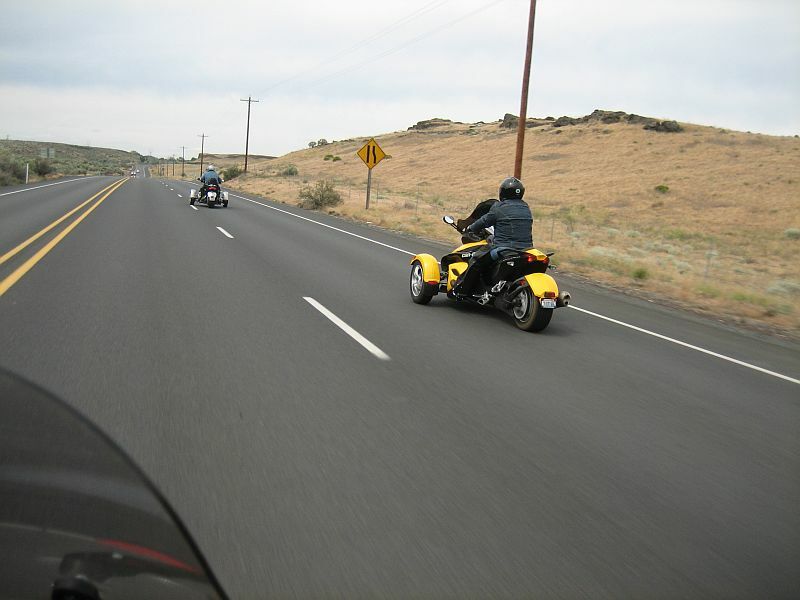 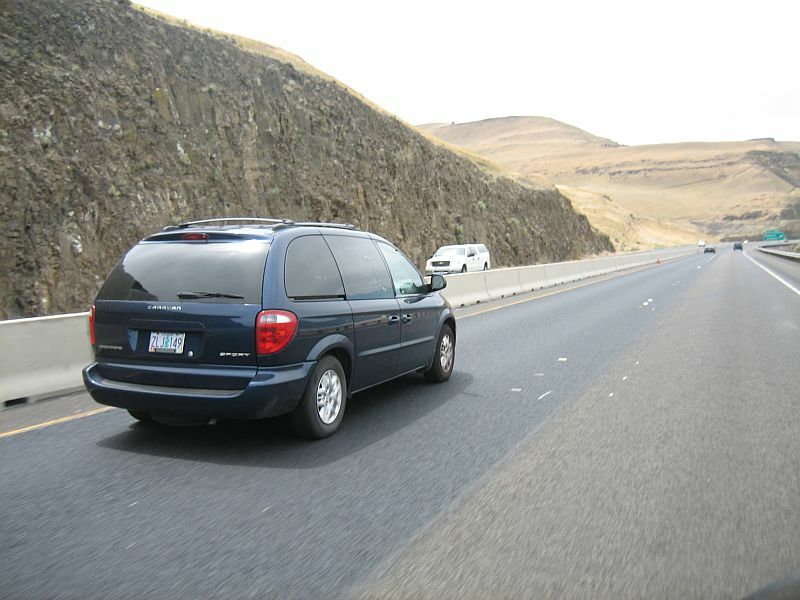 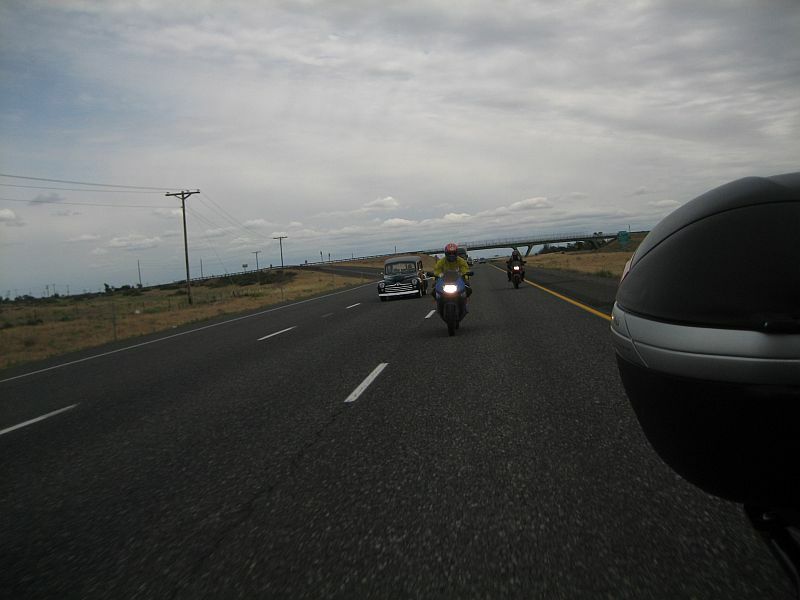 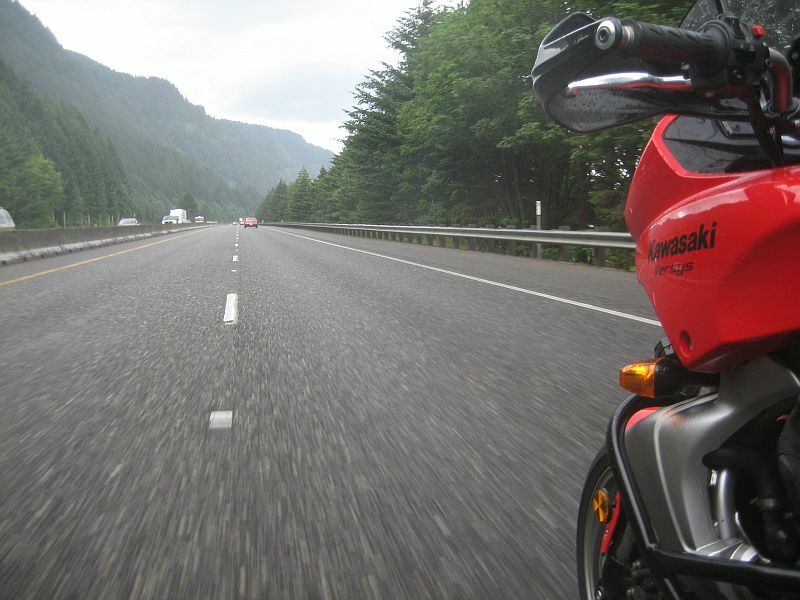 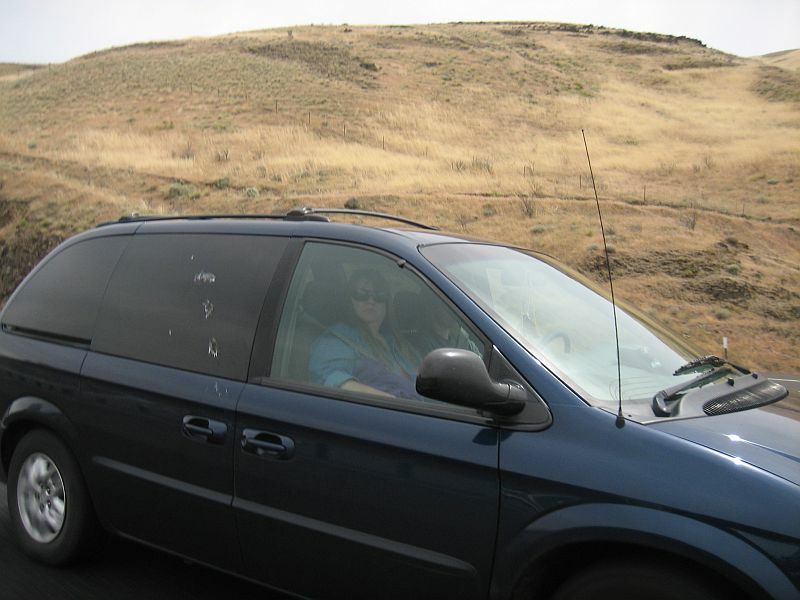 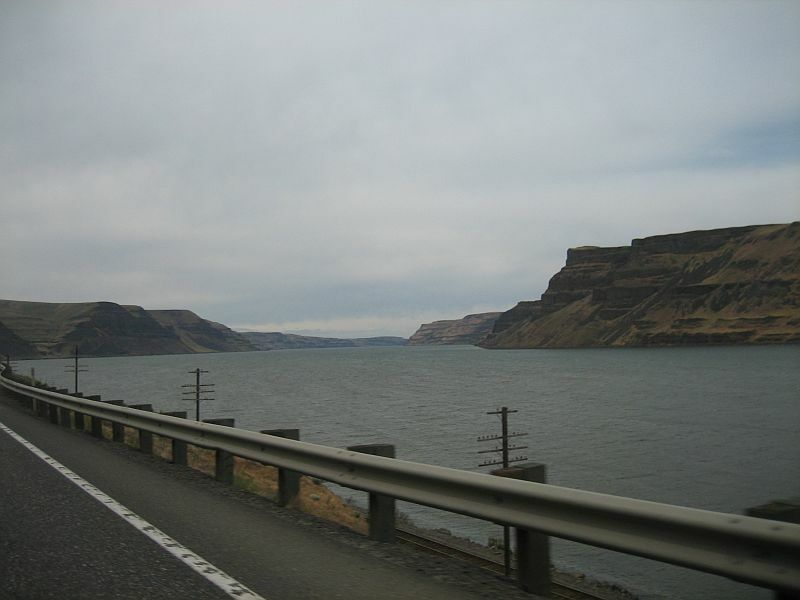 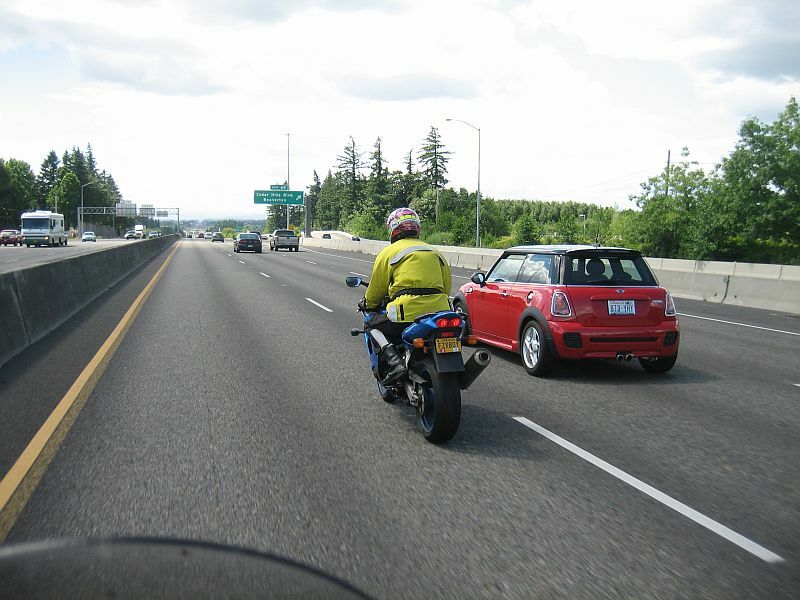 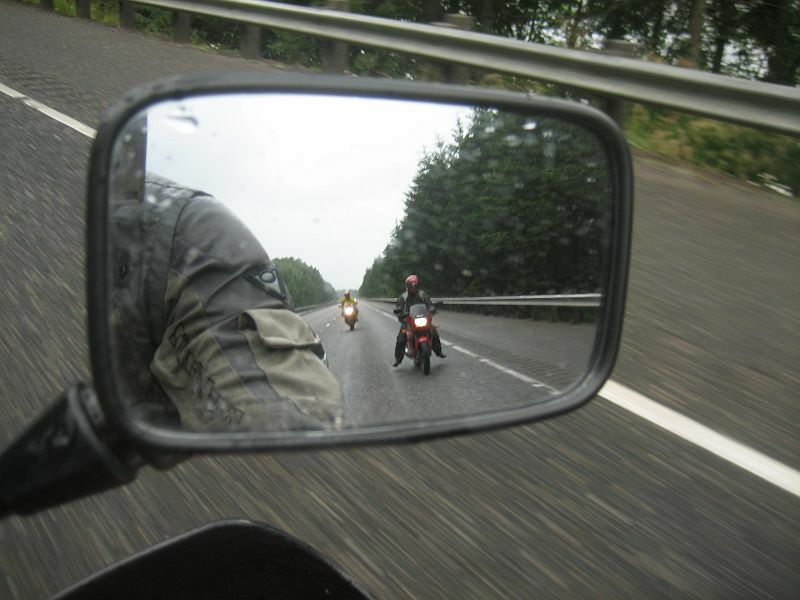 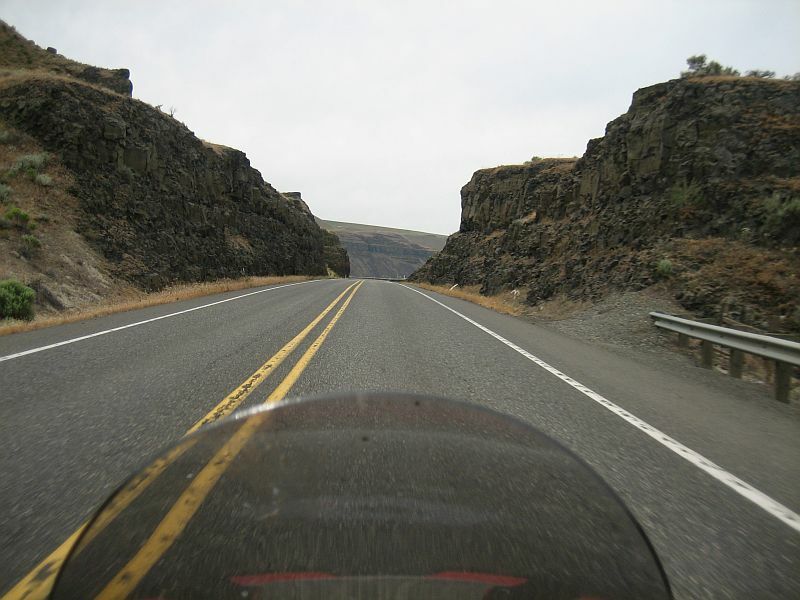 When we got on I-84 south of the Tri-Cities, we still had 175 long and extremely windy miles to go. 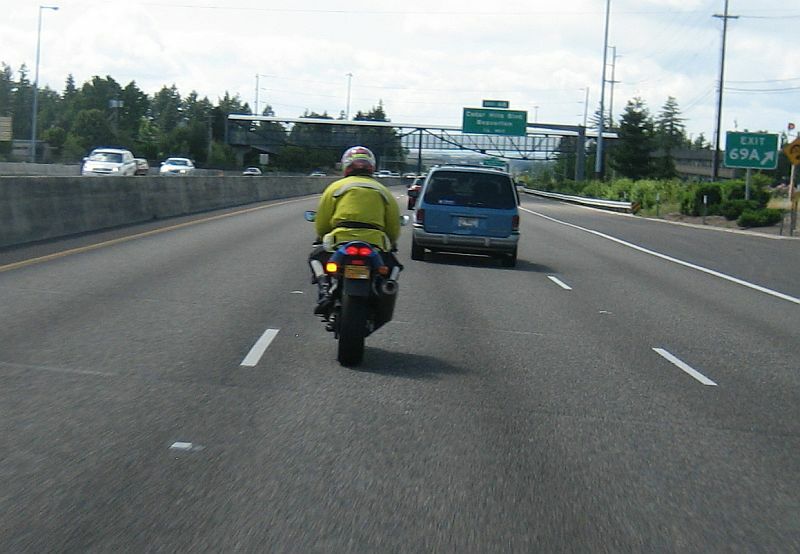 Carving through traffic with Stevo.